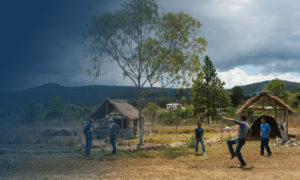 Kenoli Foundation is a small Canadian foundation that works to transform people’s lives in four of the poorest countries in Latin America: El Salvador, Guatemala, Honduras, and Nicaragua. In each of these countries, we work through local civil society organizations. 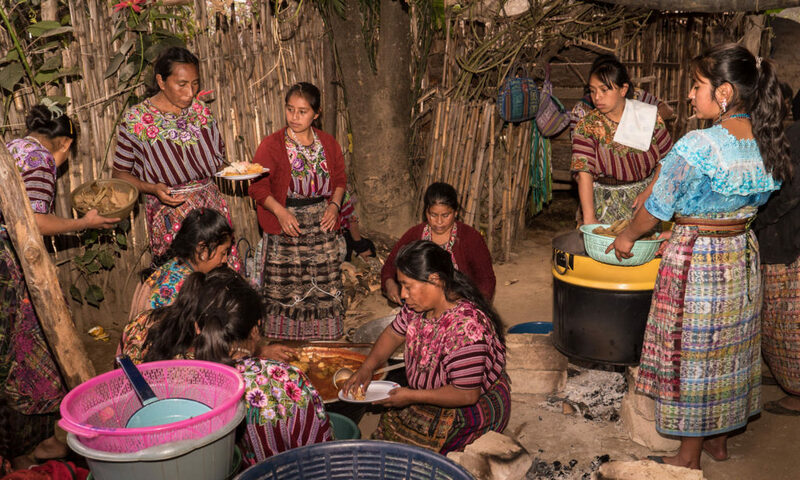 These organizations empower women, girls, and communities. They support the development of children in their early years. They also provide educational opportunities for youth; advance food sovereignty and improve family nutrition. They advance human rights and consumer rights; and offer economic opportunities for the most vulnerable. The results are truly impressive! Communities that experienced significant periods with no food, are now food secure. Women are better trained so that they can support their families. Children are overcoming malnutrition and staying in school. Youth are avoiding gang recruitment through educational and leadership opportunities. Consumer rights are advanced. Human rights are protected. The results are truly transformative! Donations for our work are graciously accepted. 100% of donations will go to the people who need it the most as the administrative costs are covered by the Foundation. We are a registered Canadian charity and all donations will receive a charitable tax receipt. 1. Excellence – in all that we do. WE DO NOT ACCEPT UNSOLICITED PROPOSALS FOR FUNDING.